Today Hocking College’s School of Public Safety Services is holding a 9/11 memorial ceremony at 10 a.m. in front of the Public Safety Services building. This event is open to the public. The purpose of this ceremony is to honor the memory of those 2,977 people who lost their lives that day from the four orchestrated terrorist attacks. The following is a timeline of the events that occurred on this tragic day in 2001. 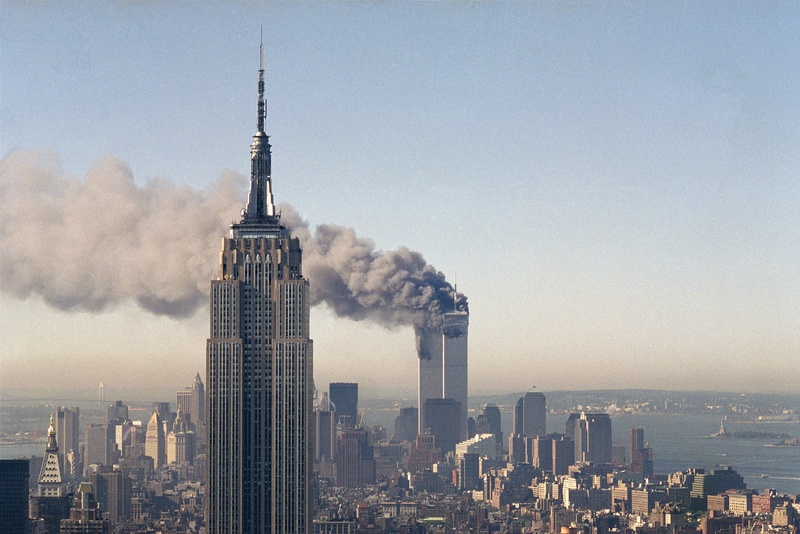 8:46 AM — American Airlines Flight 11 crashes into floors 93-99 of the World Trade Center’s North Tower in New York City. 9:03 AM — What at first appeared to be an accident was followed minutes later by United Airlines Flight 175 crashing into floors 75-85 of the World Trade Center’s South Tower. This signaled that the United States was under attack. 9:37 AM — As millions watched the events unfold in New York City, American Airlines Flight 77 circled over downtown Washington D.C. before crashing into the west side of the Pentagon. 9:59 AM — Heat generated by the jet fuel from the plane crash into the World Trade Center caused the South Tower to collapse. This was followed by the collapse of the North Tower at 10:28 AM. 10:07 AM — Another plane, United Airlines Flight 93, had also been hijacked and was headed for an unknown destination. Shortly after, the passengers and crew members attempted to regain control of the plane. In response, hijackers crashed the plane into a field outside Shanksville, PA killing everyone onboard. How Many People Died in the Attacks that Day? 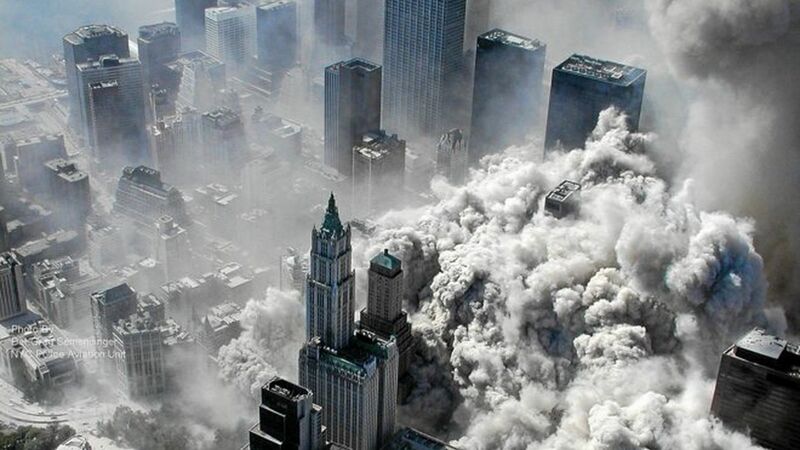 Almost 3,000 people were killed in the 9/11 attacks, including the 19 terrorist hijackers aboard the four airplanes. At the World Trade Center, 2,763 died after the two planes crashed into the twin towers. That figure also includes 343 firefighters and paramedics, 23 New York City police officers, and 37 Port Authority police officers who were struggling to complete an evacuation of the buildings in order to save those inside. 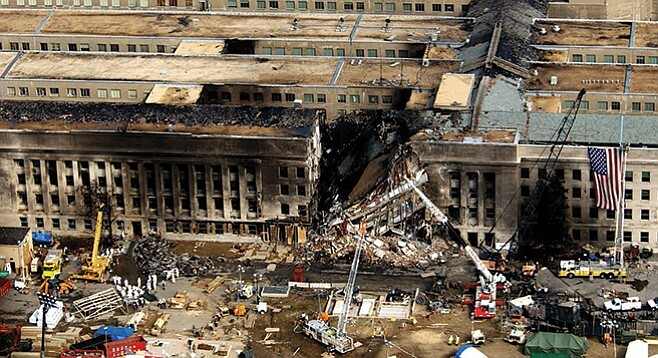 At the Pentagon, 189 people were killed, including 64 on American Airlines Flight 77, the airliner that struck the building. 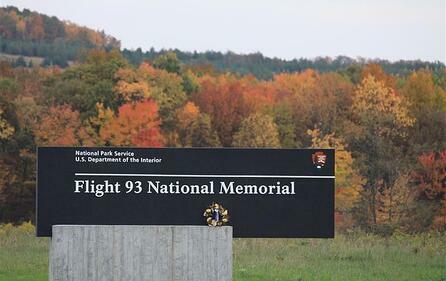 On Flight 93, 44 people died when the plane crash-landed in Pennsylvania. Who Was Responsible & Why Did They Do It? All of the September 11 attacks were orchestrated by militants associated with the Islamic extremist group, Al-Qaeda. In each instance, the terrorists had been acting under the direction of Saudi fugitive, Osama bin Laden, who took full responsibility for the attacks. These attacks were carried out to retaliate against America’s military presence in the Middle East, the U.S.’s involvement in the Persian Gulf War, and the U.S.'s continued support of Israel. How Did the American Public Cope With this Tragedy? 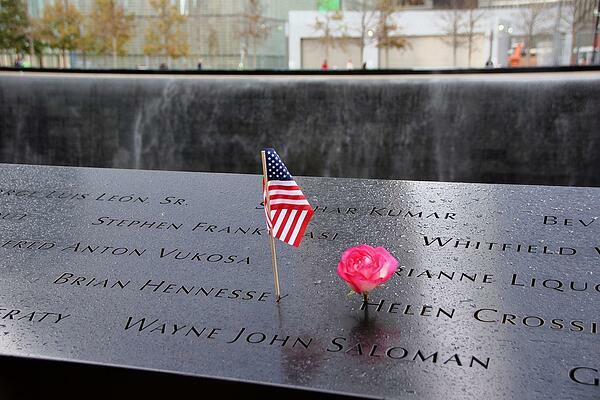 Immediately after the 9/11 attacks, the United States went into a profound period of mourning. This was followed by a passionate wave of patriotism that quickly swept over the entire country.